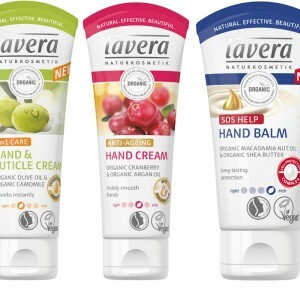 Sadly now discontinued by Lavera - Replaced with the Lavera Hand Cream Range. 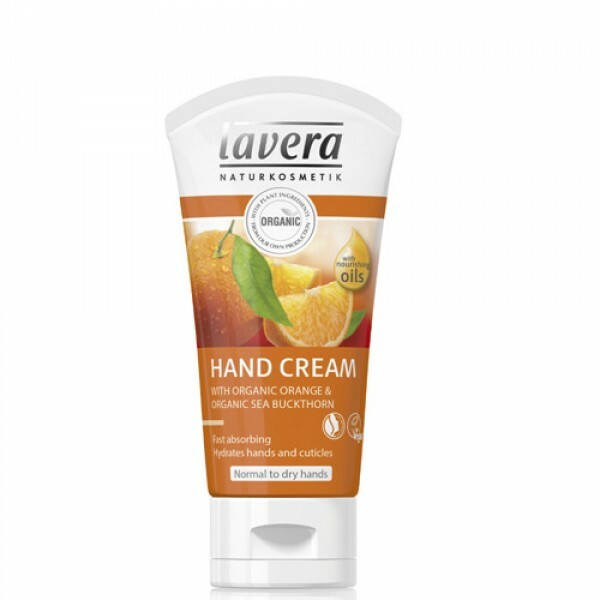 This particularly light formula is very easily absorbed and leaves your hands silky soft with an invigorating fresh orange aroma. Fast absorbing, hydrates hands and cuticles. Massage into your hands as and when you need to.